What industry wants ? oral and written communication skills, critical thinking ability, problem solving resourcefulness, ability to work productively on a team. 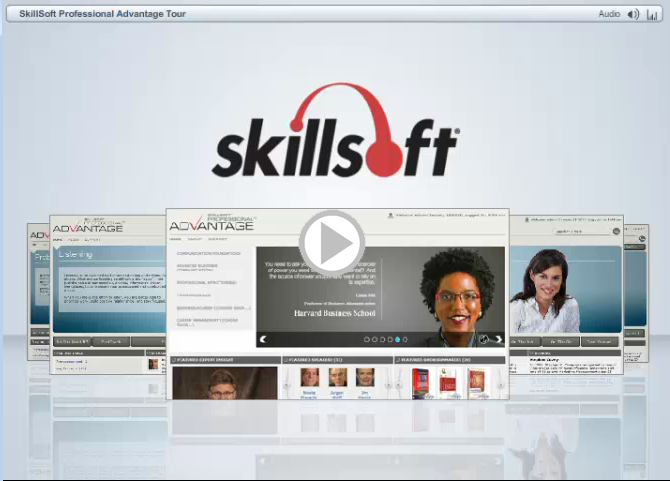 We help organization in improving essential business skills, Skillsoft’s award-winning eLearning content will ensure employees make a positive impact on organization from the start, launching a lasting track of success.